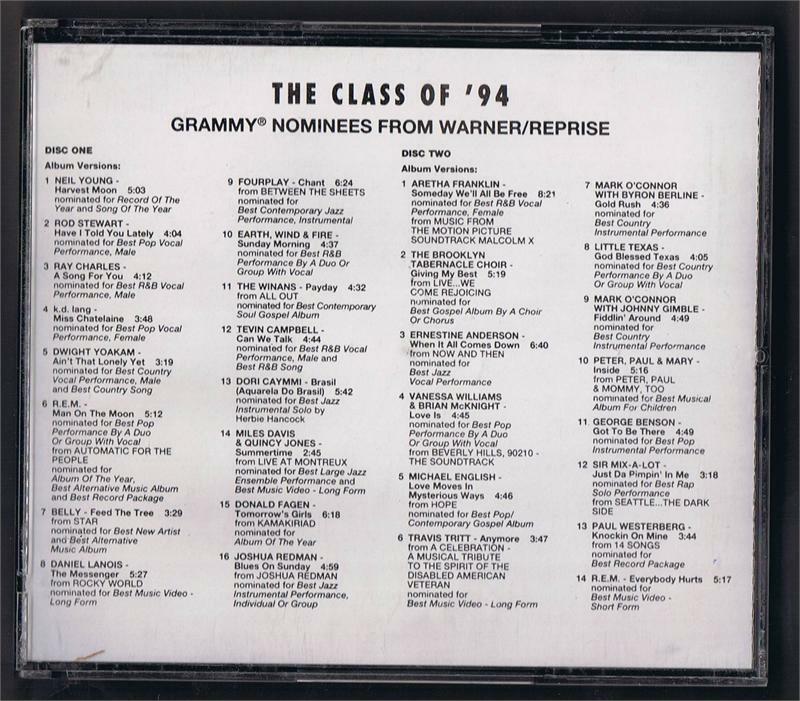 This two disc compilation Cd contains all of the Warner Bros records Grammy nominees from the 1994 Grammies. Condition: New. 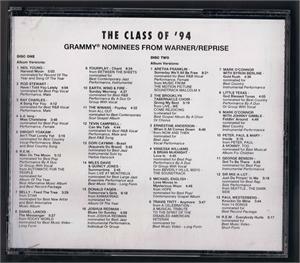 Promotional, released without a back cover.